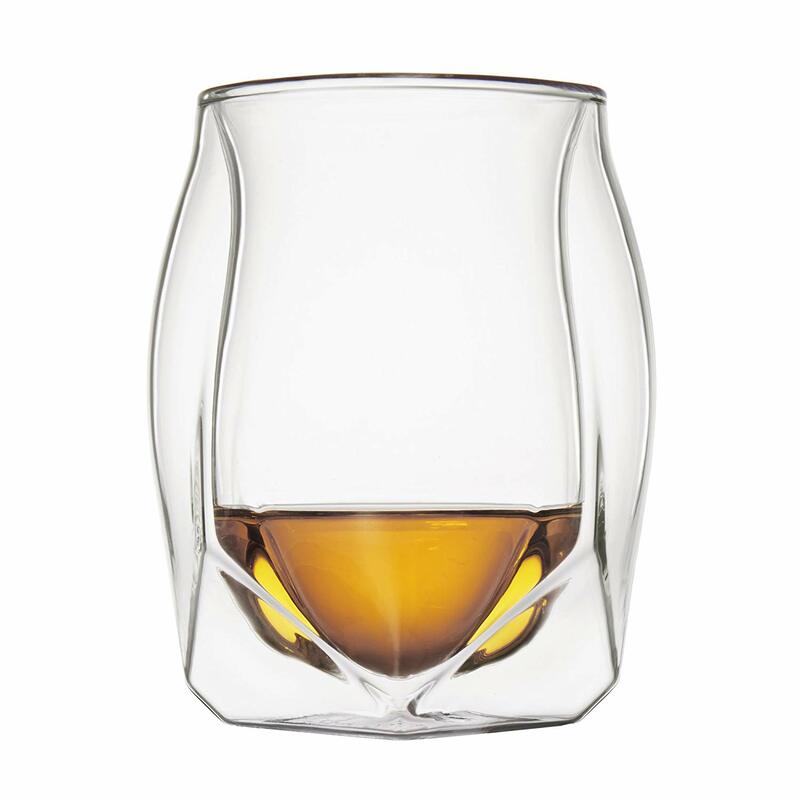 If you are serious about your whisky, or know someone who is, get out your credit card. 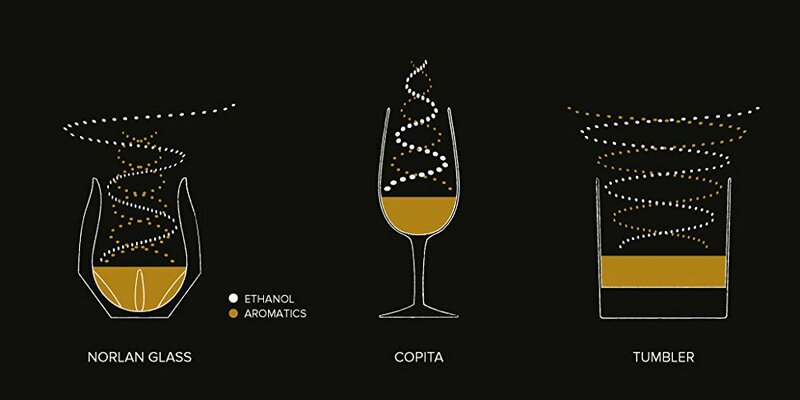 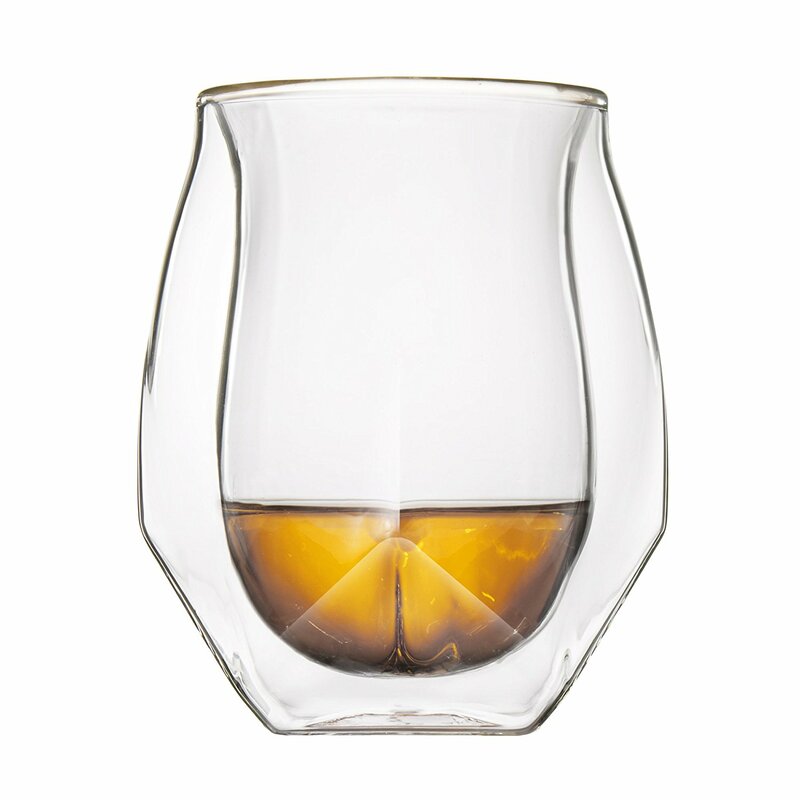 Inspired by nature, digitally crafted, and meticulously refined with master distiller Jim McEwan, the Norlan Whisky Glass ($48 for two) has been designed to capture whisky’s complex flavors and aromatics and deliver them to the senses like never before. 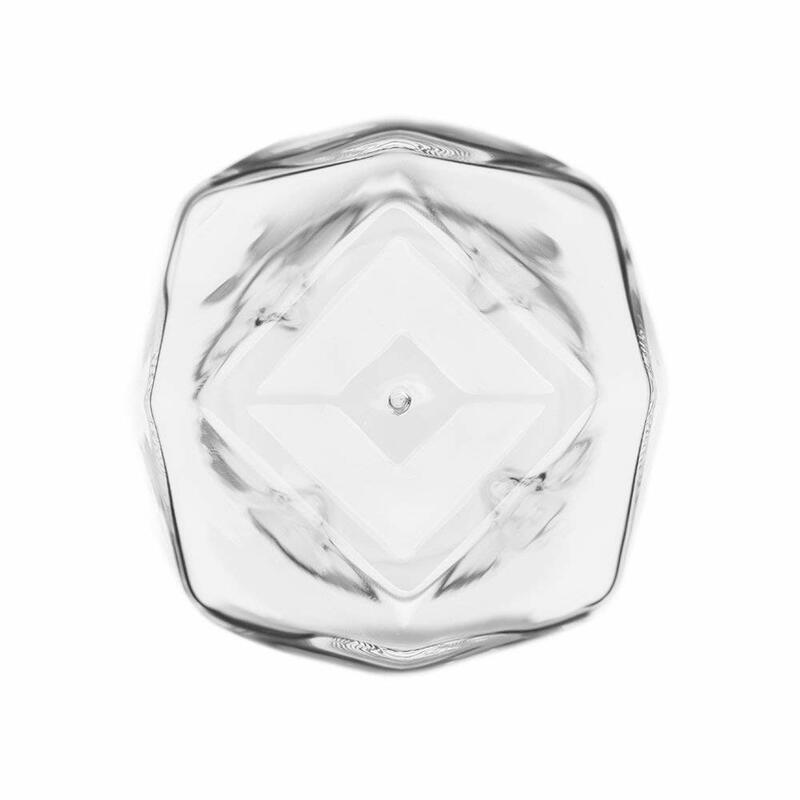 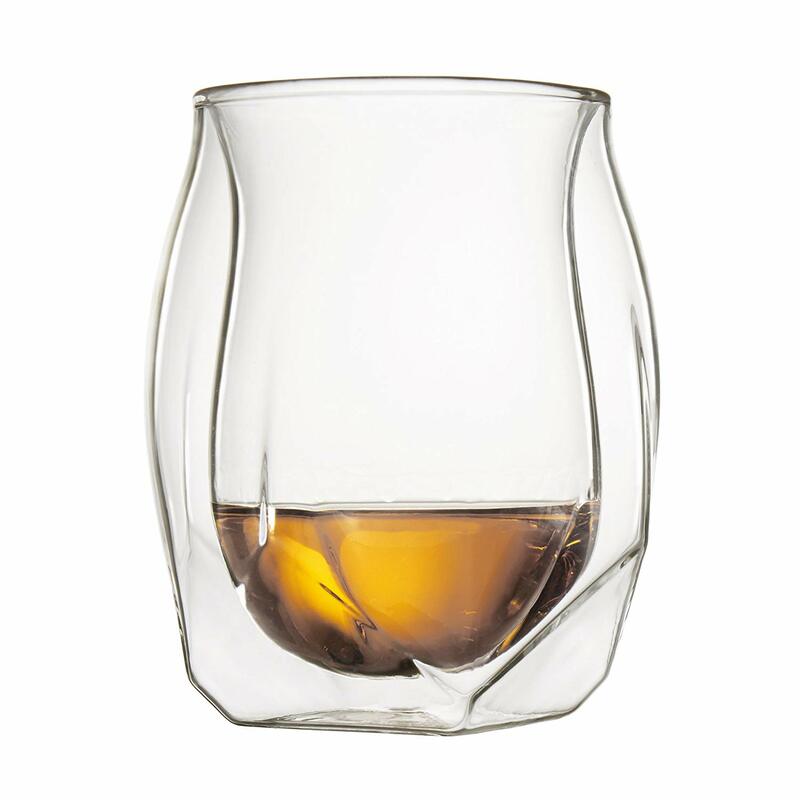 The Norlan Whisky Glass is a transparent double walled vessel, formed with glass blowing technique into two separate two-part molds: one for the inner wall and one for the outer wall. 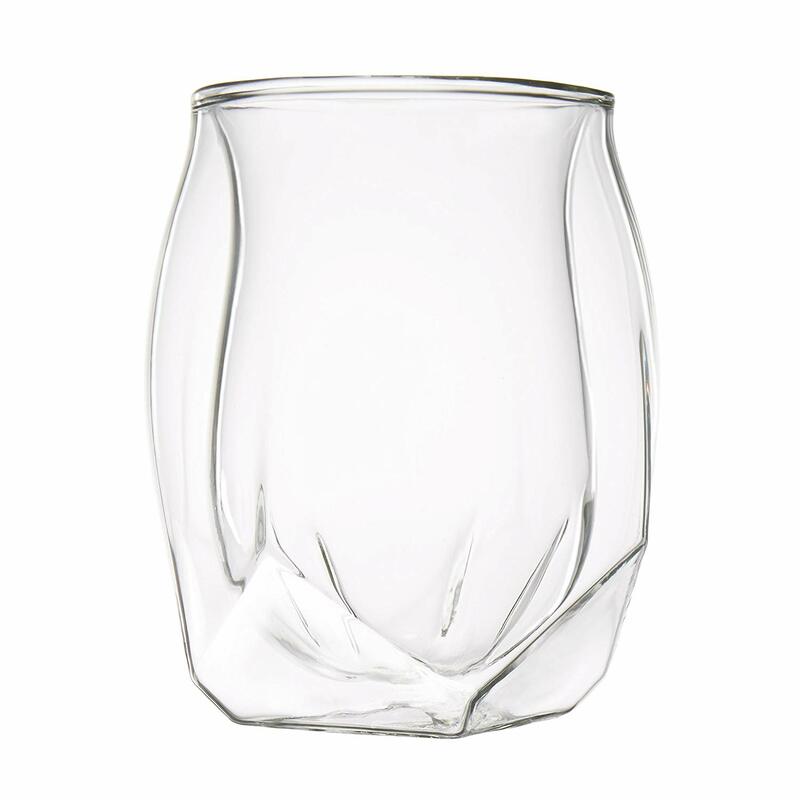 After the inner and outer glass walls have been blown and prepared, the inner glass is inserted into the outer, at which time the rims are reheated and joined. 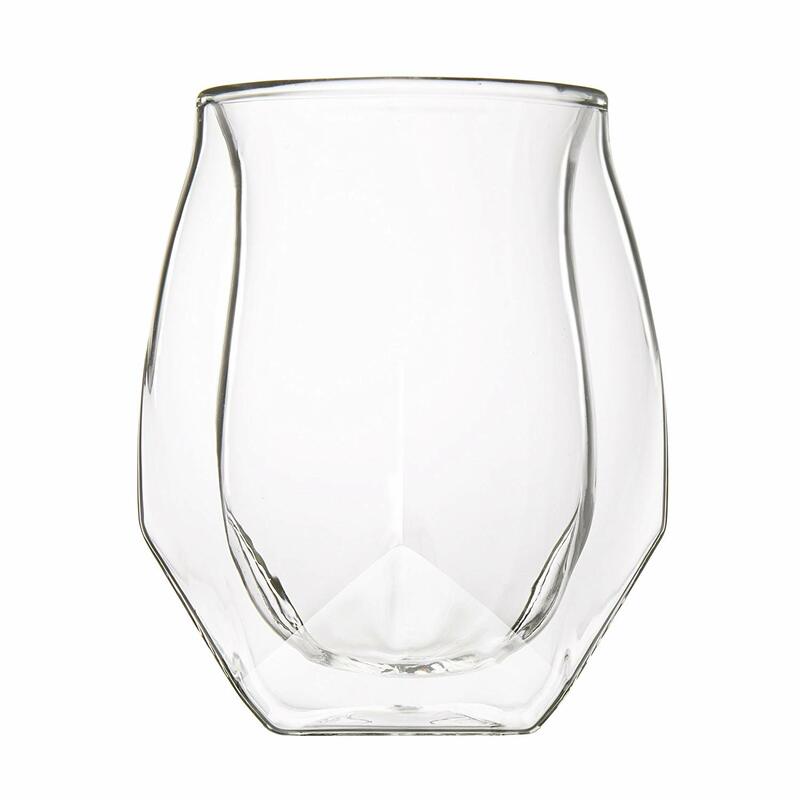 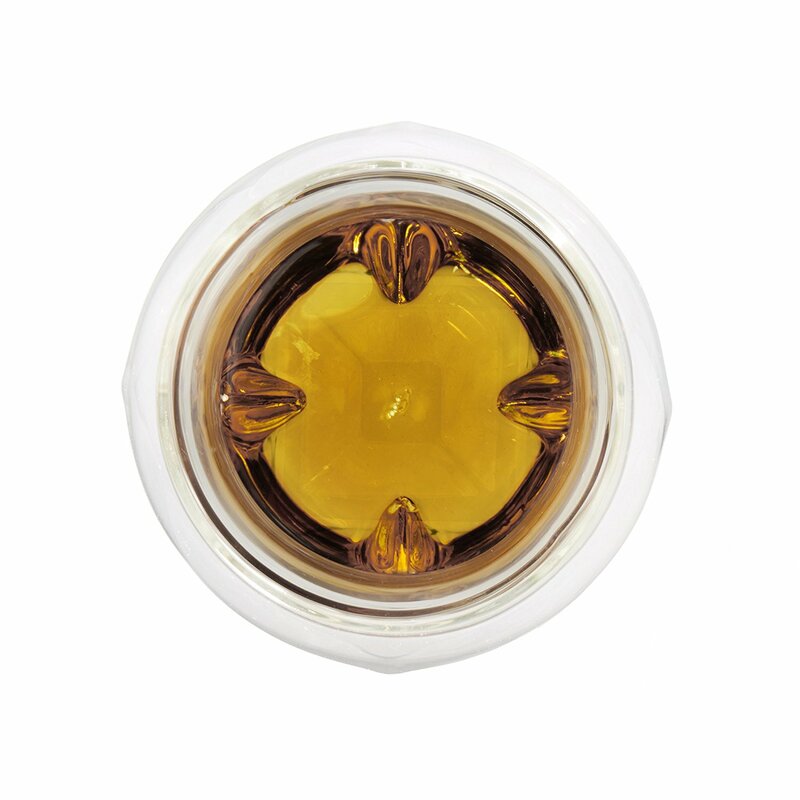 This creates a featherweight, hollow body glass with dramatically different inside and outside form, allowing the Norlan Glass to offer a scientifically performing inside with an aesthetically beautiful outside.